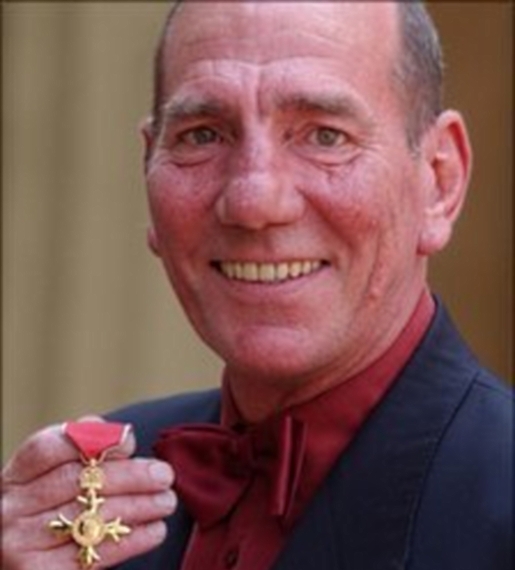 Actor Pete Postlethwaite has been struggling with cancer and receiving cancer treatments for quite some time. However, Postlethwaite had continued to work steadily in spite of his deteriorating health. In spite of this years of sickness, Postlethwaite worked steadily right up until the end. The actor, who was awarded an OBE in 2004, passed away at a hospital near his home in Shropshire, England, on the border with Wales. Pete Postlethwaite was 64 years old. Postlethwaite had been undergoing cancer treatments at the Royal Shrewsbury Hospital until he took sick. He leaves behind a wife, two children, and a legacy of memorable film roles including one of my all-time favorites as Kobayashi in The Usual Suspects, as well as recent roles in Inception as Maurice Fischer and Fergie Colm in The Town.